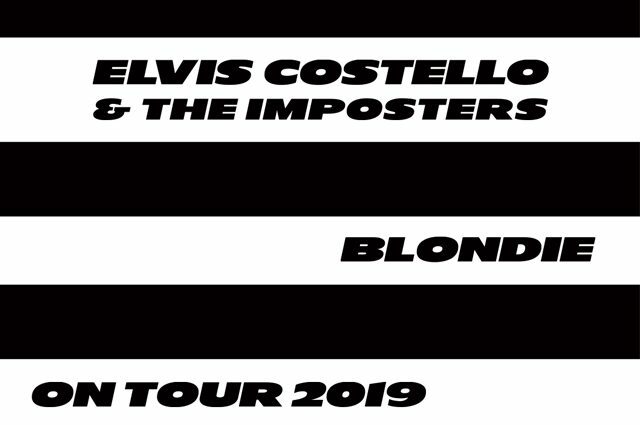 You can catch both musical icons at the Concord Pavilion on August 8th, and all this week, Lauren Marks is sending you to the show for free! 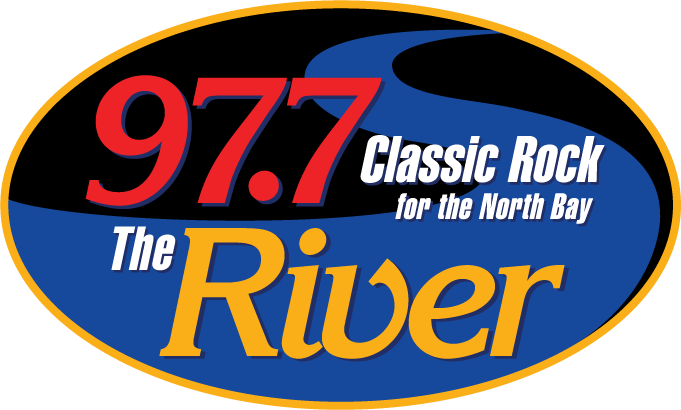 Listen in during the River Cafe for your chance to win tickets! You can also buy tickets on Friday April 5th at Livenation.com, with a special pre-sale on Thursday April 4th, just use password “DOUBLE”!